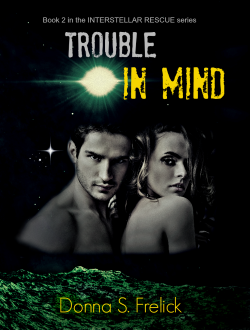 TROUBLE IN MIND is now LIVE for pre-orders on Amazon! 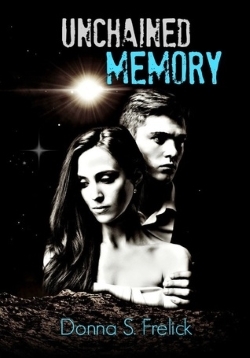 Thursday, the first book in The Interstellar Rescue series, Unchained Memory, goes on a limited-time price countdown on Amazon. Starting at 5:00 a.m. EST on November 19, you can get a copy of the ebook for just $0.99! But don't waste time, because on Sunday, November 22 at 1:00 p.m. EST, the price goes up to $1.99. That price won't last long, either. By Tuesday, November 26 at 9:00 p.m. EST, Unchained Memory will again be available only at its regular price of $2.99!